BW850/2 heavy duty slurry pump is a horizontal, triplex reciprocating plunger pump. It has the advantages of compact construction, light weight, readily movable and easy to be operated etc. 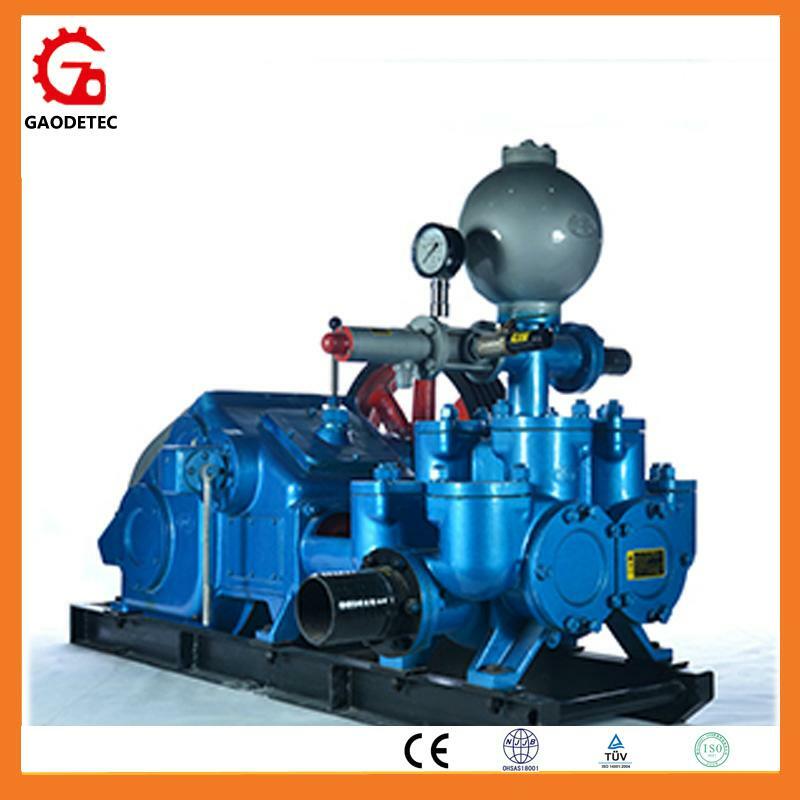 The pump can be driven by electric motor or diesel engine according to the requirement of the customer in order. Mud pump can be used in railway, water conservancy, building, geology etc.